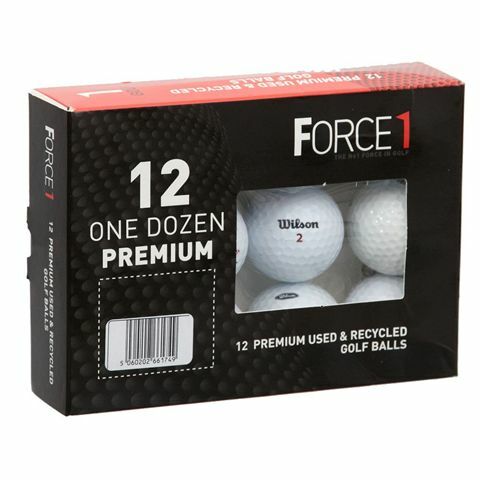 The Wilson lake balls (mix of 12) are a good choice for those, who want to play quality Wilson balls without spending a fortune on them. They have been retrieved from lakes and woods on golf courses and carefully selected to provide the best quality. 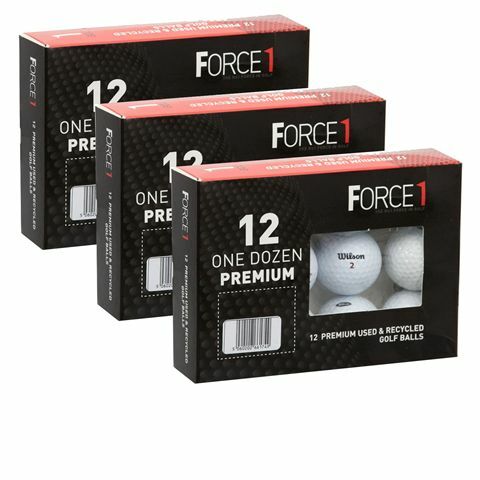 These recycled balls ensure excellent performance at a fraction of the new balls’ price. 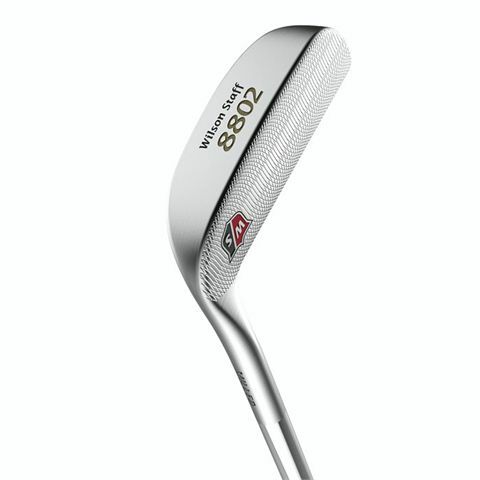 The Wilson Staff 8802 milled putter is a classic piece of equipment from Wilson, now updated and modernised to serve amateurs and pros alike. Milled from 304 stainless steel and with a heel-shafted head of 335g (11.8oz), the putter provides excellent precision, feel and feedback. The quality smooth pistol grip with Lamkin’s softest synthetic rubber compound reduces vibration without compromising on the feel. The club comes with a stylish vintage head cover for more protection of your precious gear. 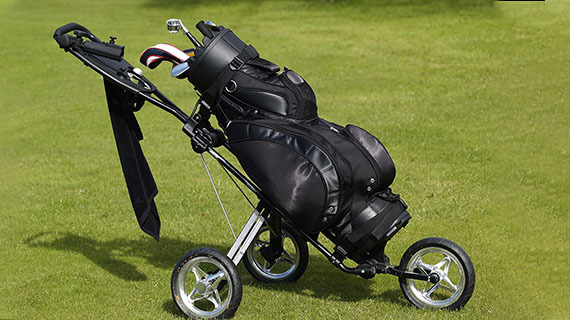 The BagBoy Go Lite Hybrid cart and golf stand bag is a stylish and practical choice for golfers who want a blend of functionality and excellent club management. It features a 14-way top with full-length individual dividers (IDS®) to provide great protection and organization of your clubs. For clothes, valuables and accessories, there are 6 zipped pockets and the bag has a lightweight, yet durable construction. The Go Lite Hybrid can be used both as a cart and stand bag thanks to a riding and push trolley compatible base and lockable stand legs with slide-resistant traction feet. 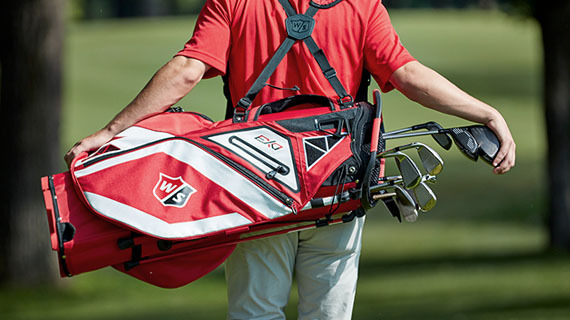 It boasts innovative TOP-LOK® technology enabling you to securely lock the bag onto a BagBoy trolley. 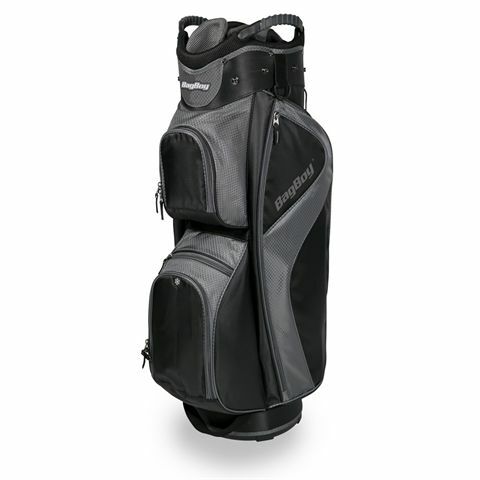 The BagBoy C-500 golf cart bag enables you to keep your clubs protected and organized thanks to a 14-way top with 3 full-length dividers and Individual Divider System. 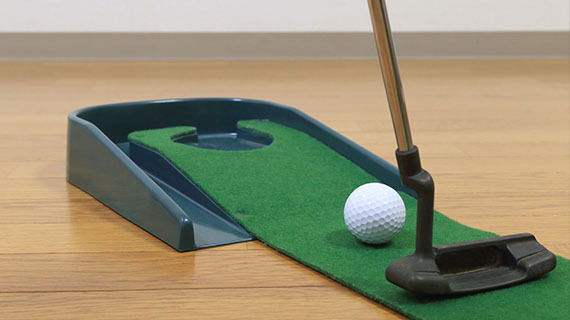 It offers plenty of space for the equipment with its 5 zipped forward-facing pockets for apparel, extra balls and accessories, plus there is an integrated oversized putter well that fits larger grips. 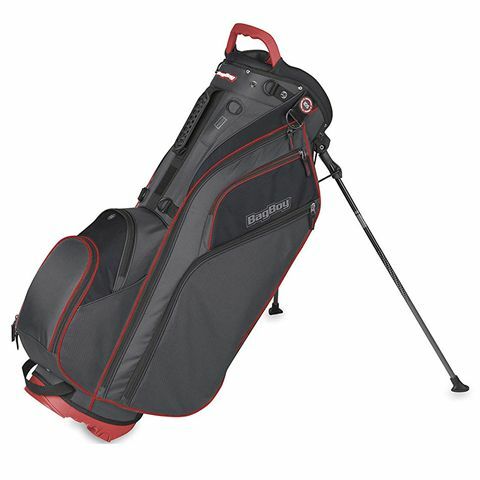 For added comfort, the bag features easy grip handles and an ergonomic, padded shoulder strap and effortless transportation on the course is delivered by a lightweight construction (2kg). This durable and functional bag includes a towel ring with Velcro® glove holder, an umbrella holder and a rain hood in case of rain or other inclement weather. 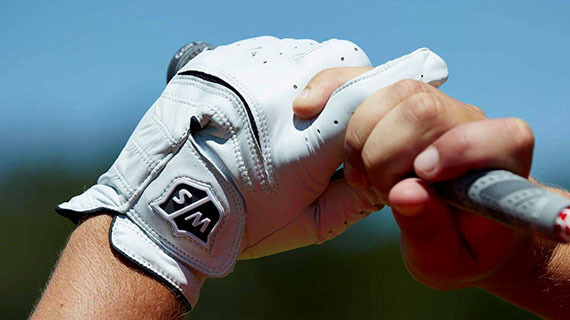 Welcome to the golf homepage at Sweatband.com where you will find a full range of golf equipment from bags, trolleys and balls to tees, clothing, accessories and training aids. 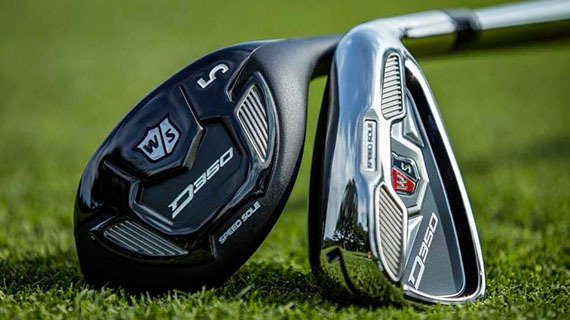 We stock top products from leading brands including Wilson, Nike, Longridge, Clicgear, Big Max and many others, all available fantastic prices with fast delivery. 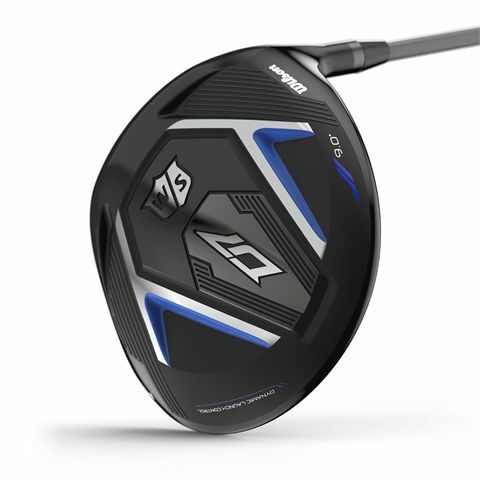 Scroll up this page to select from the different categories of golf equipment. 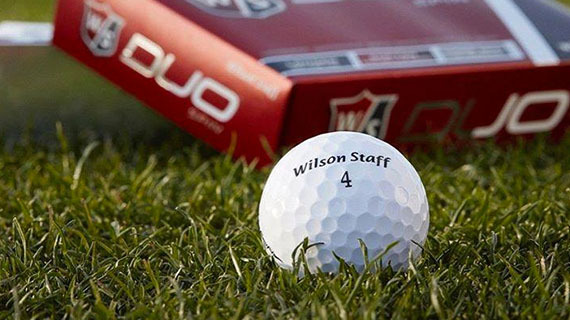 We sell golf clubs, club sets, grips, balls, tees, bags and bag covers, trolleys, gloves, clothes, accessories and training aids, so whatever you’re looking for you’ll find it here.